It is a fa ct that a mystery is something that always gets people’s attention—because it is something that is kept secret or remains unexplained or unknown. But Paul wrote about a mystery that is reserved just for the wife of the Lamb here at the end time. It is a truth that is unknowable except by divine revelation. He said, “Behold, I shew you a mystery; We shall not all sleep,” Now that is a mystery right there! But for those who can hear the sounding of this trumpet, it is no longer a mystery; because it makes manifest that there are a people that have absolutely overcome the death sentence, which means that we are not under the law that brings forth death. And for Christ the wife, this means that we that are in 1 Corinthians 15: Area 51 are not under the law of sin and death. 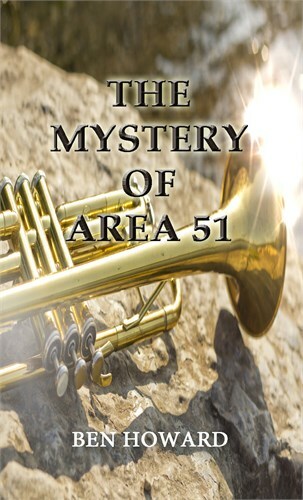 (Romans 8:2 and Romans 5:13) For further enlightenment on the Mystery of Area 51, feel free to read the book below.